Bare Knuckle Pizza ‹ wood-fired. mobile. bay area! 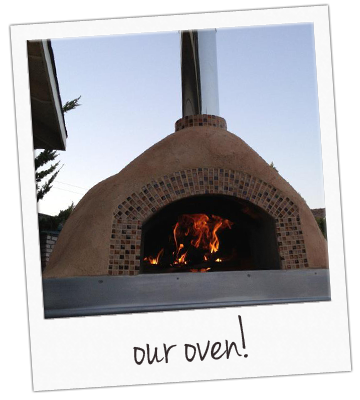 Wood-fired Neapolitan pizza from scratch. Each pie is individually crafted using locally sourced, organic ingredients whenever possible. Our dough is made fresh daily with natural leavening and locally-milled flour.